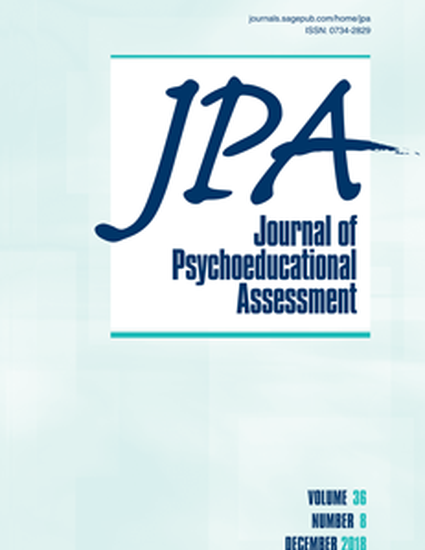 Using an iterative design along with multiple methodological approaches and a large representative sample, this study presents reliability, validity, and fairness evidence for two surveys measuring student attitudes toward science, technology, engineering, and math (S-STEM) and interest in STEM careers for (a) 4th- through 5th-grade students (Upper Elementary S-STEM) and (b) 6th- through 12th-grade students (Middle/High S-STEM). Findings from exploratory factor analysis (EFA) and confirmatory factor analysis (CFA) suggested the use of a four-factor structure to measure student attitudes toward science, math, engineering/technology, and 21st century skills. Subject matter experts and literature reviews provided evidence of content validity. Reliability levels were high for both versions. Furthermore, both the Upper Elementary S-STEM and Middle/High S-STEM Surveys demonstrated evidence of configural, metric, and scalar invariance across grade levels, races/ethnicities, and genders. The findings support the validity of interpretations and inferences made from scores on the instruments’ items and subscales.